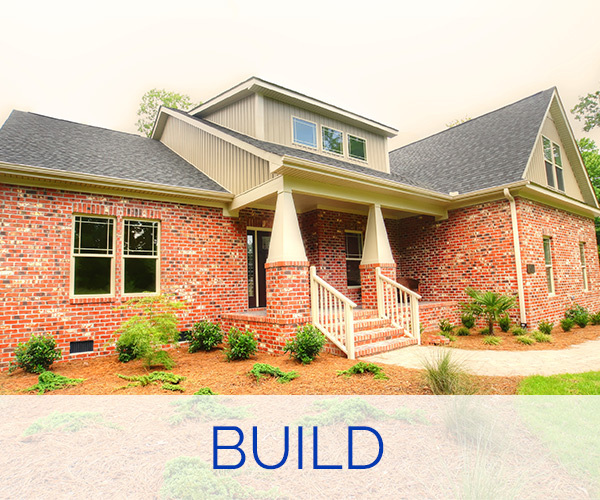 Building custom homes in Eastern North Carolina for over fifteen years, South Bay Builders specializes in working with clients like you to find the perfect building design and materials to fit your goals, dreams, timeframe and budget. We work with clients and their realtors to locate a lot that is right for your project; guiding you through every stage, from plan to completion. As a local small business owner, South Bay Builders understand the values that are important to people who live in and love our beautiful region. We dedicate ourselves to meeting every deadline, and understand that quality is never something to be compromised. 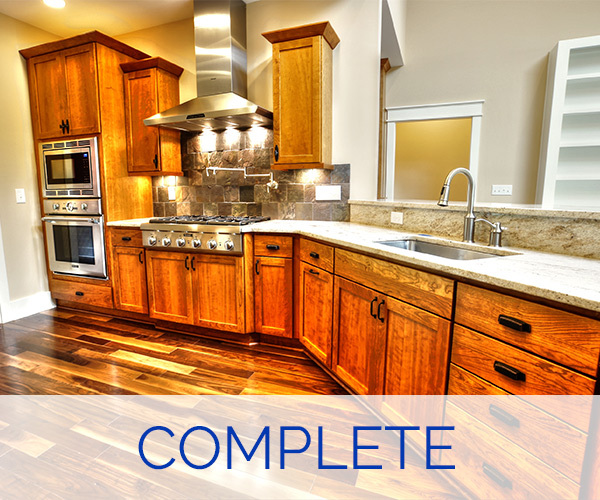 Even if your dream home is still in the discussion phase, let us help move your project forward. We work with you to help you find the ‘right’ property at the best price; guide you through the acquisition process; and start matching your plan to the space you love. If you already have a lot ready for building, we will help you realize the potential of every square foot. 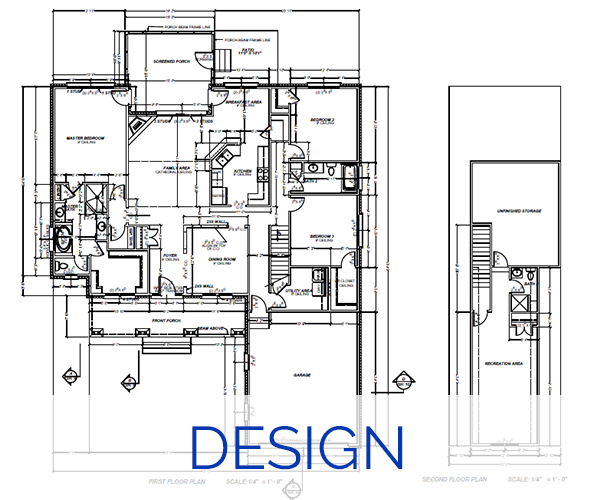 Choose from our large selection of plans or we’re happy to help you create something entirely unique and perfectly suited to the way you and your family live. Every beam and brick of a South Bay Builders home, embodies our values; a tradition of integrity, trust, and transparency. We pride ourselves on the relationships we establish with homeowners as well as our contractors; bringing everyone together in a synergy of excellence. Call us today to take the next step towards making your dream home a reality. You’ll have the peace of mind that you are in safe, expert hands you can trust, and working with a builder who understands what matters most to you. Your house is the cornerstone of your life. Let us help you build the home you will love for years to come. South Bay Builders – Building reputation. Building homes. "You and your contractors do it right the first time. This has made us grateful for choosing South Bay Builders." "The house has exceeded our expectations, in both quality and the ease in doing business with you." "Bill was a pleasure to work with over the course of six months while our home was being constructed. " "Utilizing expert planning, craftsmanship, and design, Bill’s team was able to complete the house that would become our dream home." "Thank you, Homes by South Bay, and especially Mr. Bill for jobs masterfully done. We recommend you all the time!"